Any millennial pink fans or big Insta’ users will know the name ‘Glossier.’ Pronounced ‘glossy-ay,’ the cult beauty brand has grown to over a million followers in just three years. A bit like the Apple of the beauty industry, they are known for releasing cult items that go on to live as top shelf favourites all around the US, the UK, Ireland, Canada, and Sweden. But although they have plans to expand, there’s no way any South African babe could join the glossy crew. That is, apart from hoping your salary magically increased three-fold and let you travel internationally (like all of your friends strangely seem to be able to do – WHAT IS GOING ON?!). 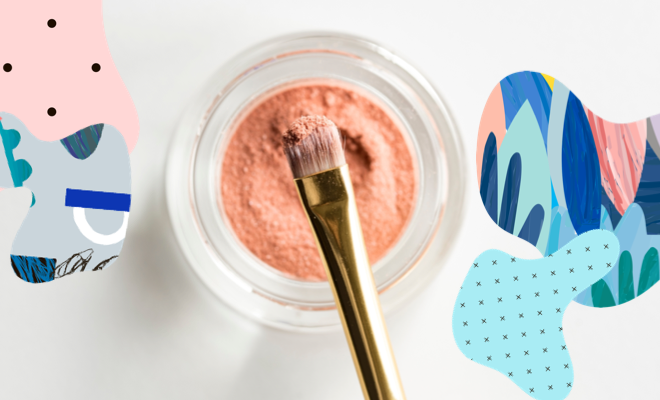 But after visiting the Beauty Swop expo in Cape Town this weekend, we can happily report that there is one route you can to get your dewy fix: Pink Cosmetics. This online shop is cute-to-boot and family owned, with original and imported products. Put in a pre-order and you can finally get your hands on classics like Cloud Paint (we love Beam and Haze), Boy Brow, and The Balm Dotcom. If you’d rather support local, take a look at Pink’s original line – launched just last week. Highlighters brighter than your future, we tell you!